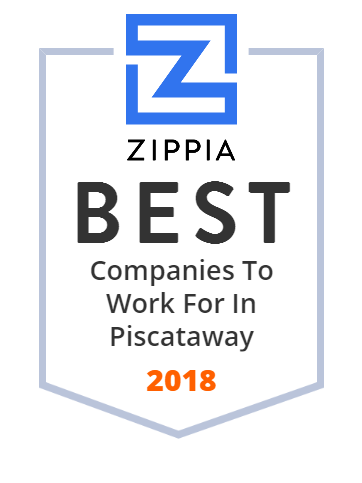 We hand-curated a list of the best companies to work for headquartered in and around Piscataway, NJ using data on salaries, company financial health, and employee diversity. HealthEC delivers a full spectrum of phm solutions to support value-based care. Our solutions include population health management, data analytics, care coordination and more. TMG Enterprises, Inc. provides service delivery services including document distribution and integrated facilities management services. The company was founded in 2004 and is based in Piscataway, New Jersey. The Roman Catholic Diocese of Metuchen is a Roman Catholic diocese in New Jersey, centered in the borough of Metuchen. Marlabs enables Digital Transformation using Digital360 platform comprising Digital Operations, Infrastructure, Security and Customer Experience. Unparalleled security visibility without costly downtime. Compliant operations made simple. Try BlackStatus managed security services & solutions for MSPs. Quality Computer Accessories Inc. manufactures and distributes computer parts and cables. The company was founded in 1989 and is based in Piscataway, New Jersey. Quality Computer Accessories Inc. operates as a subsidiary of Li Kang Biomedical Co., Ltd. Ensure the freshness of your food products with food packaging from Trans-Packers-Services Corp. in Brooklyn, NY. Contact our packaging facility today! First Tek, Inc. are leading providers in global contingency IT staffing, SOW-based workforce, and business solutions. Lightbridge Academy is an early-childhood education daycare and development center. Childcare from infant to Kindergarten with extended hours and back-up care. Binsky Service is proud to be your commerical comfort experts! Serving all of Central New Jersey, we provide heating, air conditioning, and plumbing services. Call now.